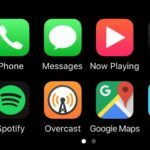 You can now use the NHL app with Apple CarPlay. 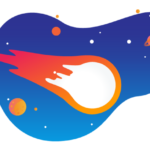 The new VPN service promises to be as fast as your internet connection. 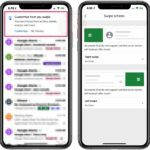 Gmail announced last week customizable swipe actions were coming for iOS users, and they are now available. 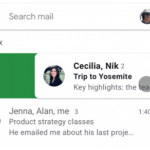 Gmail for iOS is rolling out customizable swipe actions to let you do more faster. 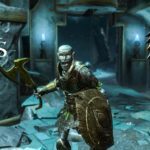 The Elder Scrolls: Blades is finally here, having launched into its early access period across iOS and Android. 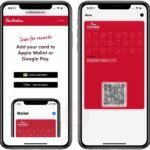 You can now add your Tim Rewards card to Apple Wallet. 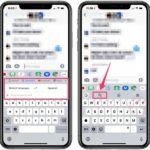 Apple has updated their Shortcuts app to now integrate with the Notes app, plus more. 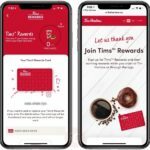 Tim Hortons customers can now earn free rewards through their Tims Rewards program. 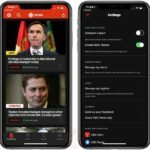 You can now switch to a dark theme within CBC News for iOS. 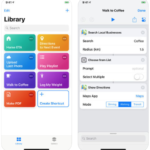 Google has updated a bunch of their iOS apps with new features and Siri Shortcuts support. 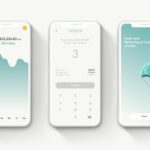 Wealthsimple Trade is now available for download on iOS and Android. 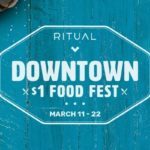 If you’re in Vancouver or Ottawa, mobile pickup app Ritual is offering a $1 Food Fest.